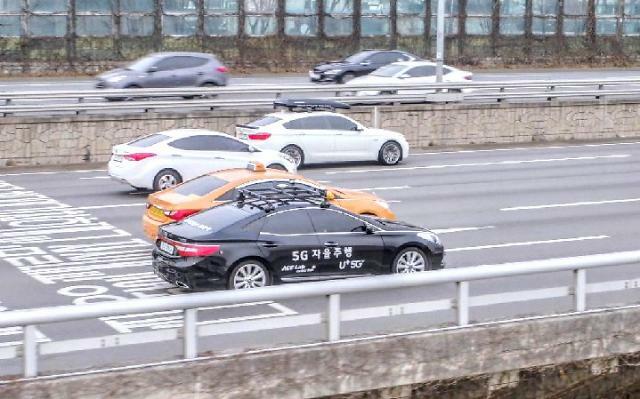 SEOUL -- A 5G-connected autonomous vehicle called "A1" made its successful test run on crowded urban roads this week for the first time in South Korea. It was installed with an almost level 4 automation system which requires no driver attention for safety. 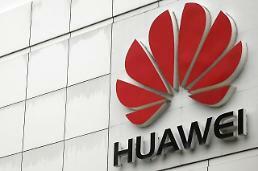 The test in Seoul on Monday involved South Korean mobile carrier LGU+ and Hanyang University's autonomous driving technology center, ACE Lab. A1 made an accident-free run for 25 minutes on a course of some eight kilometers (4.9 miles) including a crowded urban motorway and narrow streets. A1 matched the fourth level of self-driving under guidelines issued by SAE, a U.S.-based globally active automotive engineering professional association. Level 4 means a self-driving vehicle can perform dynamic-driving tasks even without the intervention of human drivers. The drive process that showed how A1 moved through traffic to reach its destination was broadcast to ACE lab and the control center. 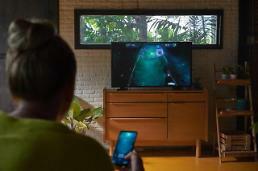 A 5G mobile network was used to connect virtual reality devices used by people inside the car. 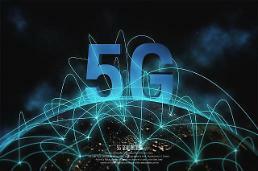 "This is the first time for a 5G-connected autonomous vehicle to travel on uncontrolled roads along with other traffic," LGU+'s FC business division manager Kang Jong-ho told reporters. Currently, many autonomous vehicles rely on sensory units such as radar, lidar and special cameras. However, problematic situations could take place when an autonomous vehicle's sensory unit fails or its visual detecting rage is limited due to harsh environments such as fog and storm. Kang said 5G support is crucial in securing the safety of an autonomous vehicle. Technologies such as V2I (vehicle to infrastructure) and V2V (vehicle to vehicle) are based on the new-generation mobile network infrastructure. An autonomous vehicle uses V2I technology to directly communicate with objects such as traffic lights and traffic cameras to navigate safely while using V2V to directly communicate with other nearby vehicles. Both technologies do not require the self-driving car to visually recognize objects and other cars using optical devices. South Korean tech companies and carmakers have tested autonomous vehicles featuring various levels of automation. In early 2018, Hyundai Motor tested level 4 self-driving features with hydrogen fuel cell electric vehicles and sedans before and during South Korea's first Winter Olympics in the eastern ski resort of Pyeongchang.